Aikijutsu translates to energy harmonizing techniques. This art is based on the theory of Ki. 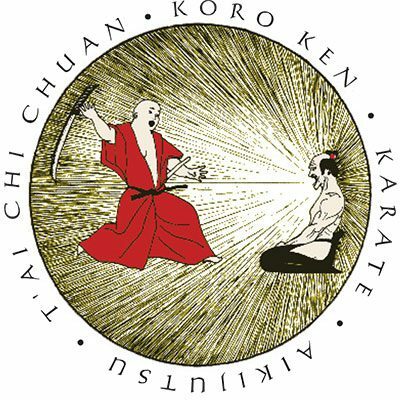 This art teaches you to move form hara (center), extending your Ki to redirect your opponents attack in spherical motions around the body. Also included in this art is mat work, submission holds and free style grappling.